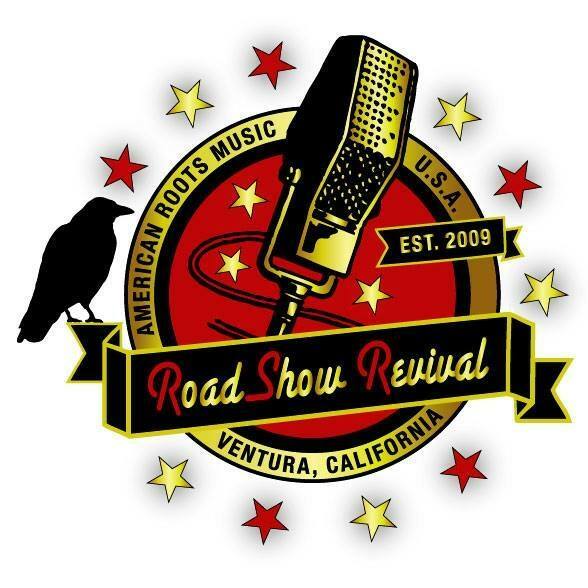 Roadshow Revival will once again pay tribute to old school American Roots music in 2017. Check out the highlights from this year's event! Roadshow Revival proudly maintains it’s old school American music roots. The two days full of outlaw country and Rockabilly music, including Johnny Cash tribute acts, will take you back to the old school days. 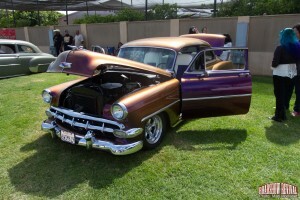 Aside from the music, there are pin-up pageants and custom car and bike shows to live up to it’s classic reputation. Roadshow Revival relives popular music from past decades, bringing the past to the present. 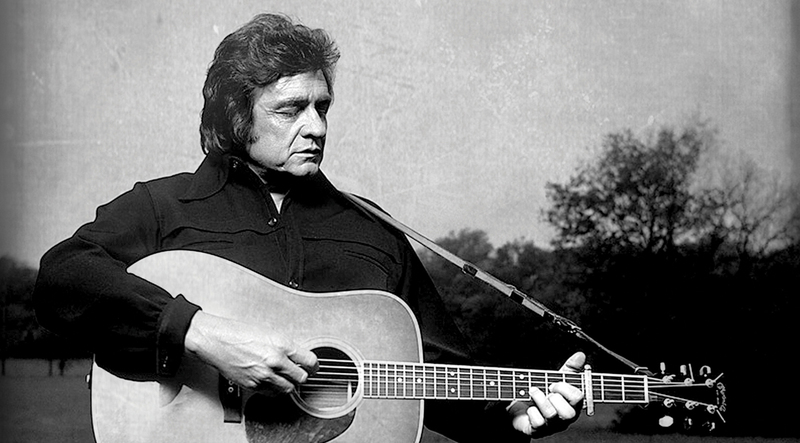 The festival was established in 2009 with help from the Cash family as a tribute to Johnny Cash. Later, the named changed to Roadshow Revival and included other bands and artists. It has consistently been held at Mission Park in Ventura, California where two stages are set up for the artists. During 2016’s festival, headliners included John Doe and The Blasters. John Doe began as a poet and eventually started an original punk rock band. Since the start of his career, Doe has become more popular, starring in over 50 movies and television shows, as well as recording solo records. 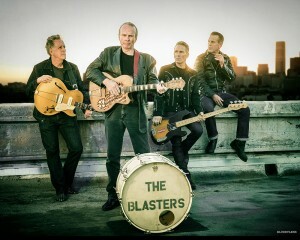 The Blasters create music that reflects the 80s, with influences from Bo Diddley, George Jones, and more. This punk rock band began in Los Angeles and has been performing for audiences to convey diverse musical influences. Other original bands and tribute bands come together at the Roadshow Revival music festival for audiences that enjoy old school rock music! 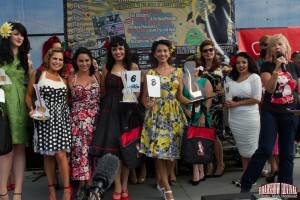 For entertainment aside from the music, Roadshow Revival hosts a Pin-Up Girl Pageant. Women dress up in early fashion clothes and complete a mini-shoot with a photographer. After being judged, a Ms. Roadshow Revival will be crowned and given a cash prize, along with other goodies. The contest lasts through both festival days. The Drive On Car & Bike Show is another main attraction held at the Roadshow Revival music festival. The idea began with inspiration from a Johnny Cash song, and it features vintage cars and motorcycles. For an authentic old school feel, visit the car show between performances to see classic model cars that are not very common anymore! Share this article with other American Roots music fans!